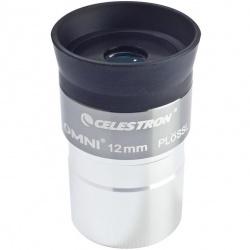 At PicStop we offer a wide range of optical accessories to compliment our range of astronomy telescopes, spotting scopes and binoculars. 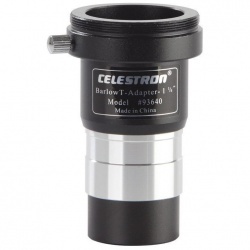 We carry the full range of Celestron telescope eyepieces, some of these are also available in kit form and in a protective carry case for Celestron Astromaster & Powerseeker ranges. 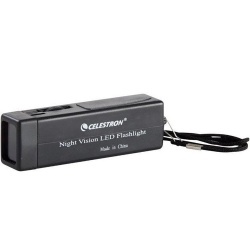 Extremely popular accessories include Moon filters from Celestron & Meade, these especially important when observing a full moon in order to reduce brightness and enable viewing in more detail. 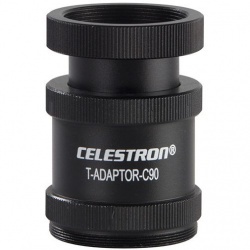 We also stock camera adapters to enable you to attach a SLR to your telescope for astro-photography, and power packs / power supplies for computerised GoTo telescopes. 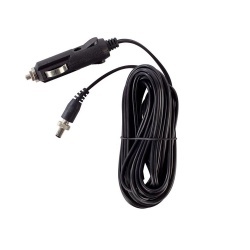 Binocular support harnesses and binocular adapters for tripods are also available. 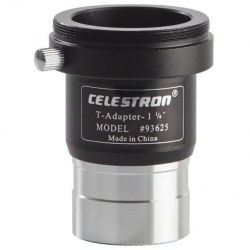 Alongside our great range of telescopes we also sell the accessories to help you enjoy your telescope and get the most out of these great products. 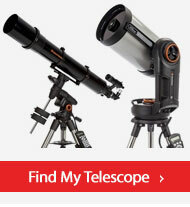 Telescopes allow us to examine the night sky and our brilliant telescope adapters for cameras allow you to fix a DSLR camera to the prime focus of a telescope. 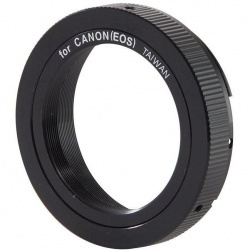 A camera adapter for telescopes will allow you to capture some of the brilliant sights as quality digital photos. 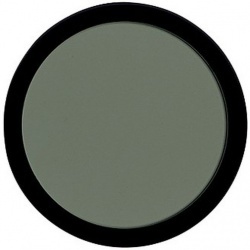 Filters can be used to improve the quality of the images you can achieve using your telescope and here at PicStop we have a selection of telescope filters to buy online. 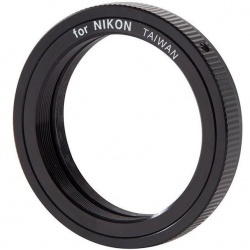 If you want to improve the quality of your inspection of the lunar surface then a moon filter for telescopes is a great filter that will reduce the brightness of the moon and improve the contrast of your image. 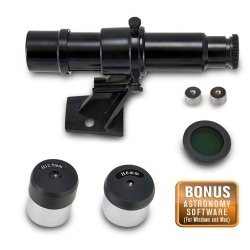 We also sell eyepieces, power lens and filters as part of telescope accessory kits which provide a selection of tools to enhance your scope and aid your exploration of the night sky. 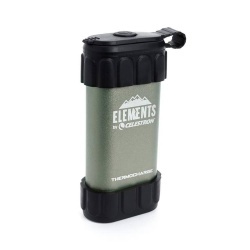 These accessory kits make great gifts for those who have received their first telescope, any questions just get in touch with the PicStop team.